Download "CAMPBELL LAW FIRM, P.A. CLIENT INFORMATION SHEET"
1 CAMPBELL LAW FIRM, P.A. CLIENT INFORMATION SHEET Please provide us with the following information to help us serve you better (please print). 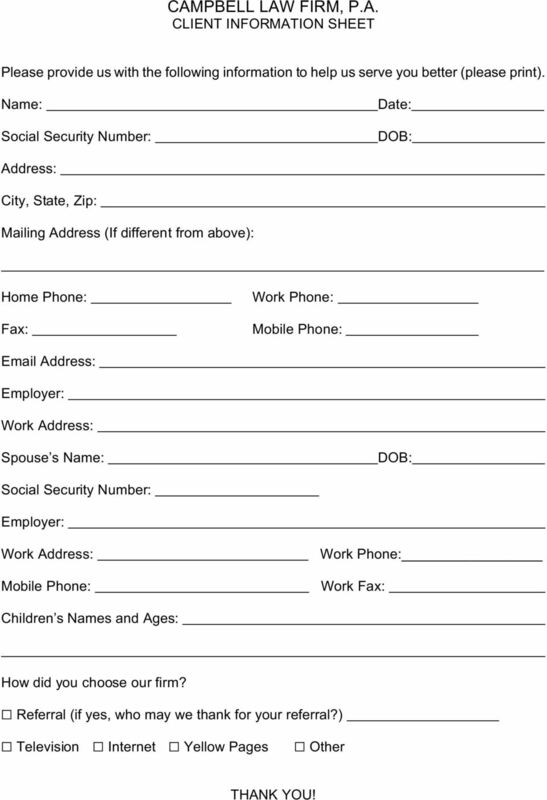 Name: Social Security Number: Date: DOB: Address: City, State, Zip: Mailing Address (If different from above): Home Phone: Fax: Work Phone: Mobile Phone: Address: Employer: Work Address: Spouse s Name: DOB: Social Security Number: Employer: Work Address: Mobile Phone: Work Phone: Work Fax: Children s Names and Ages: How did you choose our firm? G Referral (if yes, who may we thank for your referral?) G Television G Internet G Yellow Pages G Other THANK YOU! 9 CHAPTER 7 BANKRUPTCY United States Bankruptcy laws are designed to provide relief to individuals and businesses that are experiencing extreme financial difficulties. 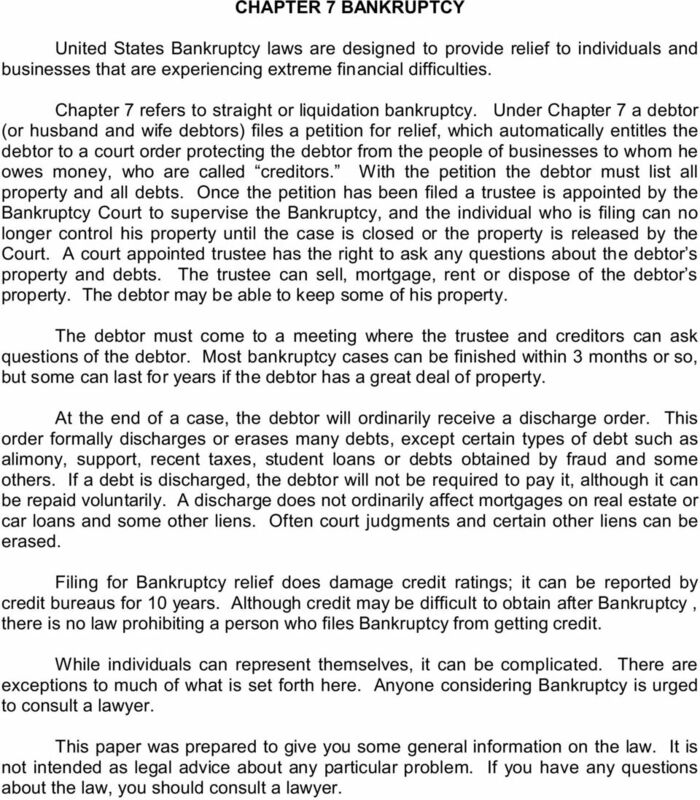 Chapter 7 refers to straight or liquidation bankruptcy. Under Chapter 7 a debtor (or husband and wife debtors) files a petition for relief, which automatically entitles the debtor to a court order protecting the debtor from the people of businesses to whom he owes money, who are called creditors. 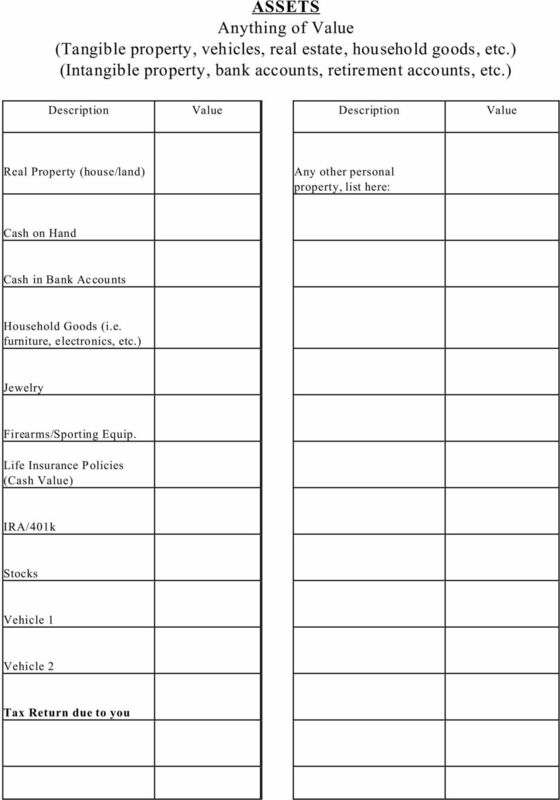 With the petition the debtor must list all property and all debts. Once the petition has been filed a trustee is appointed by the Bankruptcy Court to supervise the Bankruptcy, and the individual who is filing can no longer control his property until the case is closed or the property is released by the Court. A court appointed trustee has the right to ask any questions about the debtor s property and debts. The trustee can sell, mortgage, rent or dispose of the debtor s property. The debtor may be able to keep some of his property. The debtor must come to a meeting where the trustee and creditors can ask questions of the debtor. Most bankruptcy cases can be finished within 3 months or so, but some can last for years if the debtor has a great deal of property. At the end of a case, the debtor will ordinarily receive a discharge order. This order formally discharges or erases many debts, except certain types of debt such as alimony, support, recent taxes, student loans or debts obtained by fraud and some others. 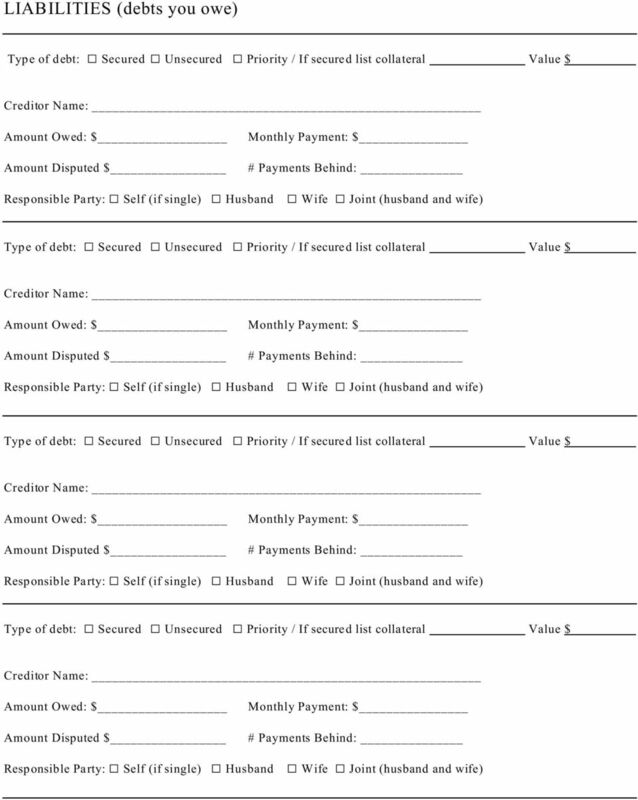 If a debt is discharged, the debtor will not be required to pay it, although it can be repaid voluntarily. A discharge does not ordinarily affect mortgages on real estate or car loans and some other liens. Often court judgments and certain other liens can be erased. Filing for Bankruptcy relief does damage credit ratings; it can be reported by credit bureaus for 10 years. Although credit may be difficult to obtain after Bankruptcy, there is no law prohibiting a person who files Bankruptcy from getting credit. While individuals can represent themselves, it can be complicated. There are exceptions to much of what is set forth here. Anyone considering Bankruptcy is urged to consult a lawyer. This paper was prepared to give you some general information on the law. It is not intended as legal advice about any particular problem. If you have any questions about the law, you should consult a lawyer. 10 CHAPTER 13 BANKRUPTCY U.S. Bankruptcy laws are designed to provide relief to individuals and businesses that are experiencing extreme financial difficulties. Chapter 13 is commonly referred to as the wage earner plan. If a debtor (or husband and wife debtors) has any sort of income, from any source, he can file a petition for relief under Chapter 13 and repay his creditors, in part or in full, through a court-appointed trustee. The debtor must file a plan for repaying all or a part of his debt to creditors within 2 weeks of filing Bankruptcy. The creditors can accept or reject the plan, but the final decision as to approval of the plan is up to the Judge under the Bankruptcy laws. Within a month of filing Bankruptcy, the debtor must make monthly payments to his court-appointed trustee. Once a plan of repayment is approved by the Judge, the trustee pays this money to the creditors in accordance with the repayment plan. 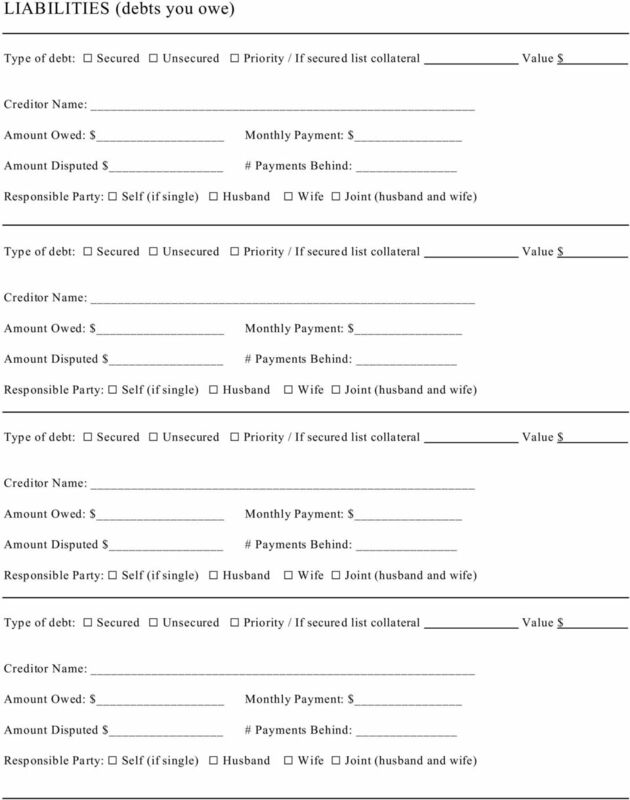 These payments to the trustee normally continue for 3 to 5 years. A Chapter 13 filing may allow the debtor to stop foreclosure by bringing all past due payments and penalties current by making payments into the Chapter 13 Plan. Most mortgage payments must then continue to the mortgage company or bank. 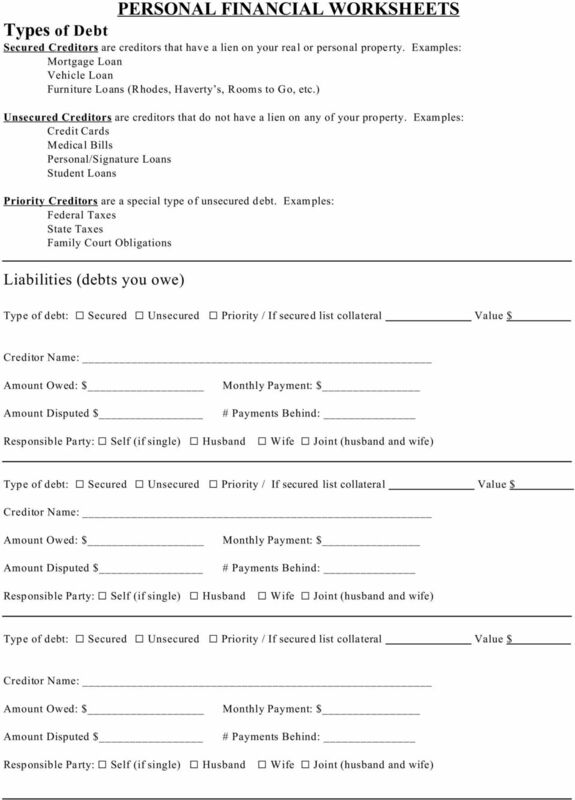 If the debtor follows the repayment plan by making all payments called or by the Plan, the debtor receives a discharge order wherein the bankruptcy Judge formally forgives or discharges the debtor on all debts that can be discharged, except certain types of debt such as: alimony, support, recent taxes, student loans or debts obtained by fraud and some others. A discharge does not ordinarily affect mortgages, car loans, or most other liens. Filing for bankruptcy relief does damage credit ratings; it can be reported by credit bureaus for 10 years. 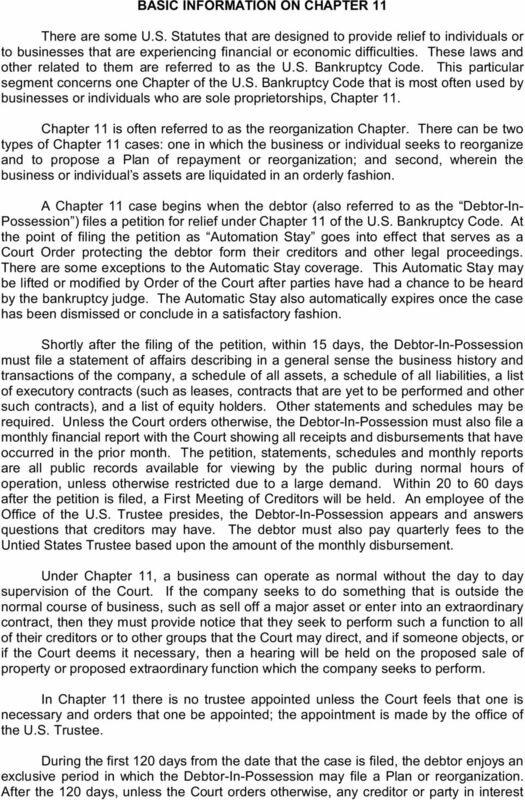 Some creditors are more likely to give credit to those individuals who file under Chapter 13 rather than Chapter 7. While individuals can represent themselves, Bankruptcy can be complicated. There are exceptions to much of what is set forth here. Anyone considering bankruptcy is urged to consult and employ a lawyer. 12 may file its Plan of reorganization. The Debtor-In-Possession may still file a plan of reorganization after the 120 day period. 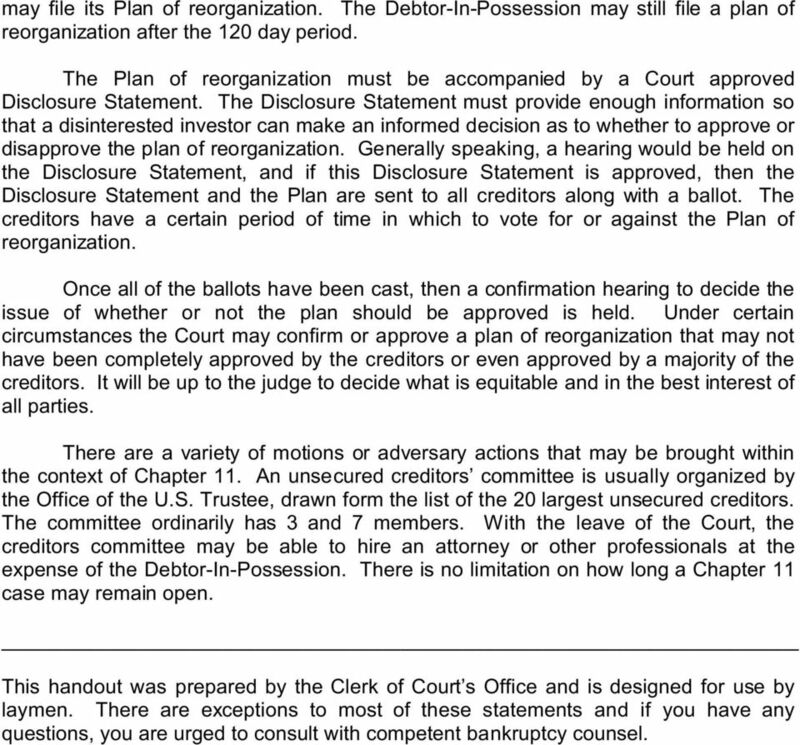 The Plan of reorganization must be accompanied by a Court approved Disclosure Statement. The Disclosure Statement must provide enough information so that a disinterested investor can make an informed decision as to whether to approve or disapprove the plan of reorganization. Generally speaking, a hearing would be held on the Disclosure Statement, and if this Disclosure Statement is approved, then the Disclosure Statement and the Plan are sent to all creditors along with a ballot. The creditors have a certain period of time in which to vote for or against the Plan of reorganization. Once all of the ballots have been cast, then a confirmation hearing to decide the issue of whether or not the plan should be approved is held. Under certain circumstances the Court may confirm or approve a plan of reorganization that may not have been completely approved by the creditors or even approved by a majority of the creditors. It will be up to the judge to decide what is equitable and in the best interest of all parties. There are a variety of motions or adversary actions that may be brought within the context of Chapter 11. 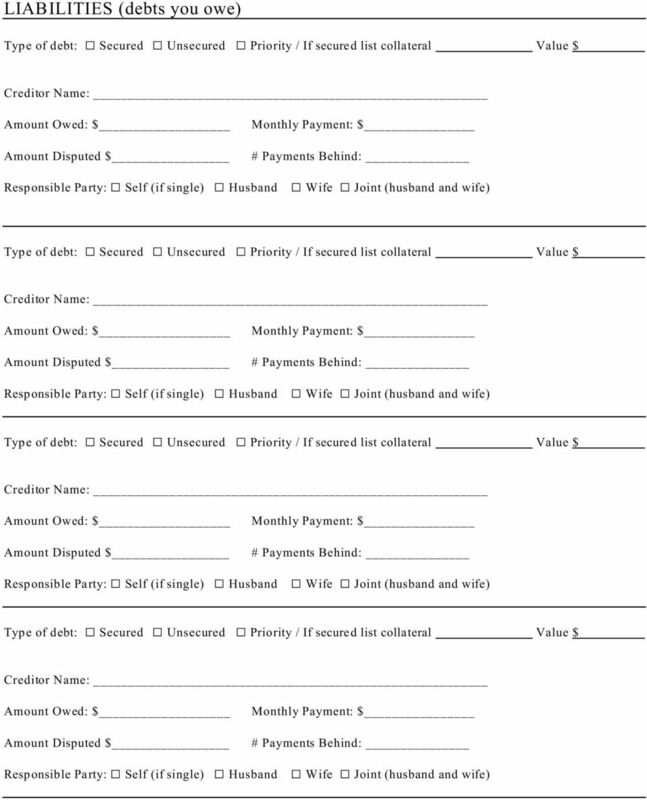 An unsecured creditors committee is usually organized by the Office of the U.S. Trustee, drawn form the list of the 20 largest unsecured creditors. The committee ordinarily has 3 and 7 members. With the leave of the Court, the creditors committee may be able to hire an attorney or other professionals at the expense of the Debtor-In-Possession. There is no limitation on how long a Chapter 11 case may remain open. 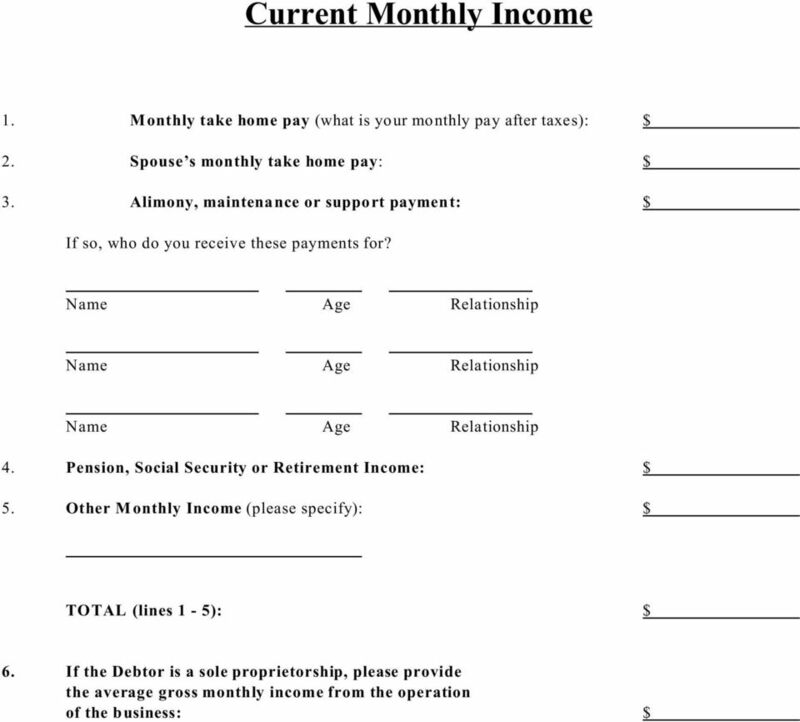 This handout was prepared by the Clerk of Court s Office and is designed for use by laymen. There are exceptions to most of these statements and if you have any questions, you are urged to consult with competent bankruptcy counsel. BANKRUPTCY Most military personnel and their families handle their financial affairs in a responsible and timely manner. Those who have problems usually seek timely assistance from financial counselors. adversary proceeding - A lawsuit arising in or related to a bankruptcy case that is commenced by filing a complaint with the court. CONSUMER BANKRUPTCY. Q: What is bankruptcy? Q: How does someone know whether to file a Chapter 7 or 13? Q: How is an action filed in bankruptcy court? Chapter 11. Background. A case filed under chapter 11 of the United States Bankruptcy Code is frequently referred to as a "reorganization" bankruptcy. The individual or husband and wife must be engaged in a farming operation or a commercial fishing operation. There are two options under the bankruptcy laws: a liquidation or a repayment plan. From Administrative Office of the United States Courts, Bankruptcy Basics, Public Information Series. Chapter 7 Liquidation Under the Bankruptcy Code The chapter of the Bankruptcy Code providing for "liquidation,"
Presented by Gina Silvestri, Esq. BANKRUPTCY F.A.Q. S WHAT IS CHAPTER 7? 5 THINGS EVERY LAWYER SHOULD KNOW ABOUT BANKRUPTCY Laura A. Deeter, Esq. Five Things 1. What do the different BK chapters mean? 2. Do I need to file a Proof of Claim? 3. What does the BK Trustee do? 4.
Business Chapter 13 Cases: The Self-Employed Debtor (Friday, March 23, 2012, 1:45pm - 2:25pm) Presented by Douglas B. Jacobs, California Consumer Bankruptcy Attorney This presentation will discuss: 1. LIENS. Lien: An encumbrance on property to secure a debt or to protect a claim for payment of a debt. Chapter 13 Handbook. David Burchard Chapter 13 Trustee Santa Rosa Division. (707) 544-5500 * Fax (707) 544-0475 www.burchardtrustee. Chapter 13 Handbook David Burchard Chapter 13 Trustee Santa Rosa Division (707) 544-5500 * Fax (707) 544-0475 www.burchardtrustee.com TABLE OF CONTENTS I. Disclaimer.....1 II. Introduction.......2 III. BANKRUPTCY. 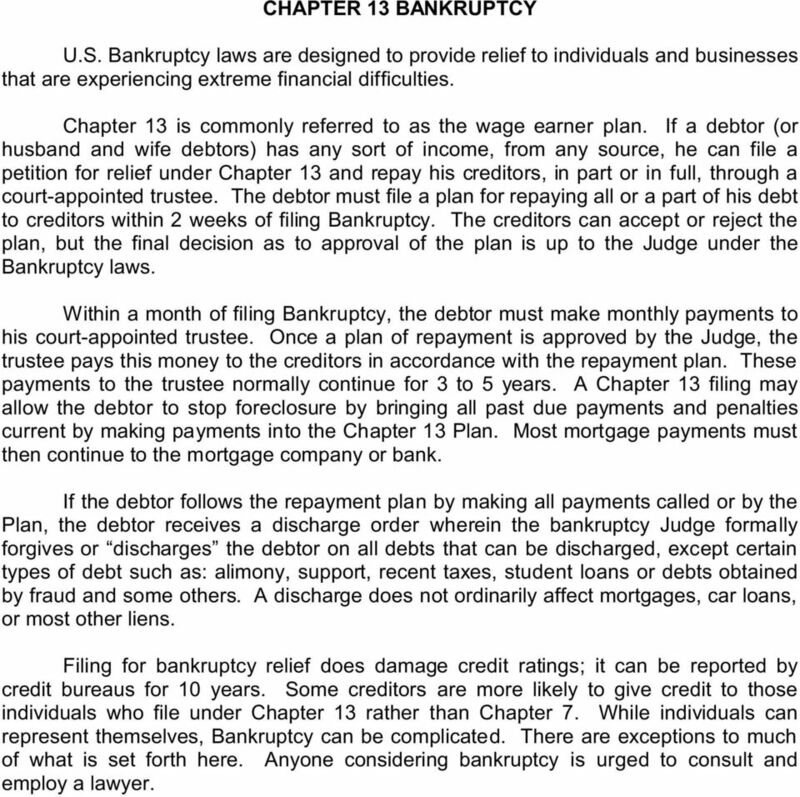 What is the difference between a Chapter 7 and a Chapter 13 bankruptcy? TYPES OF BANKRUPTCY There are three main types of bankruptcy cases. These are referred to by their chapter number in the Bankruptcy Code. Tax returns or a driver s license are not acceptable proof of your social security number. Bankruptcy. 1. 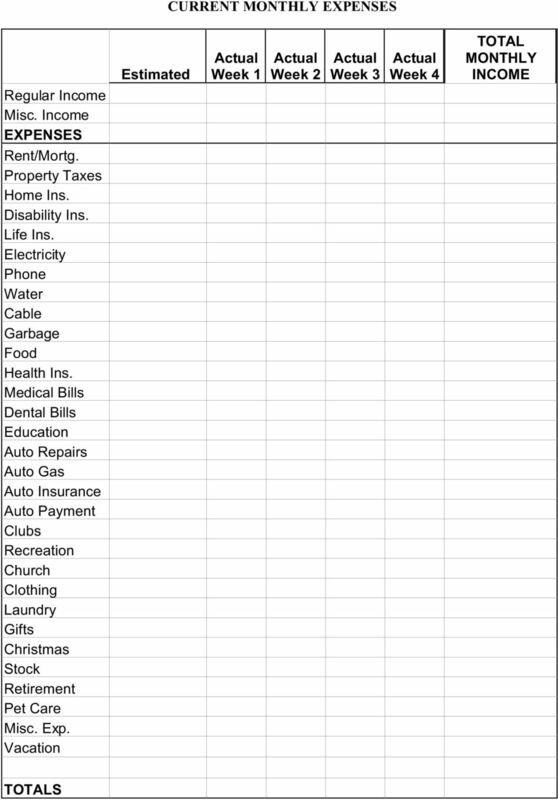 What is bankruptcy? A decision to file for bankruptcy should be made only after determining that bankruptcy is the best way to deal with your financial problems.